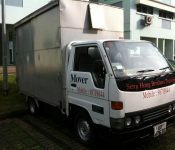 Seng Hong Brothers Transport is a professional movers and storage solution specialist in Singapore. Apart from providing ad-hoc moving services, our company covers the full range of solutions to ensure zero logistics hassle for you. Paying a professional transportation company like us is important because we are able to ensure the delivery of your items. Thus, communication with clients is our priority in order to hit our 100 percent satisfactory workmanship. From making first step by calling us, our company will guide you through each moving processes for your items. Allowing you to enjoy a painless procedure while sourcing for the right items during the transportation duration. 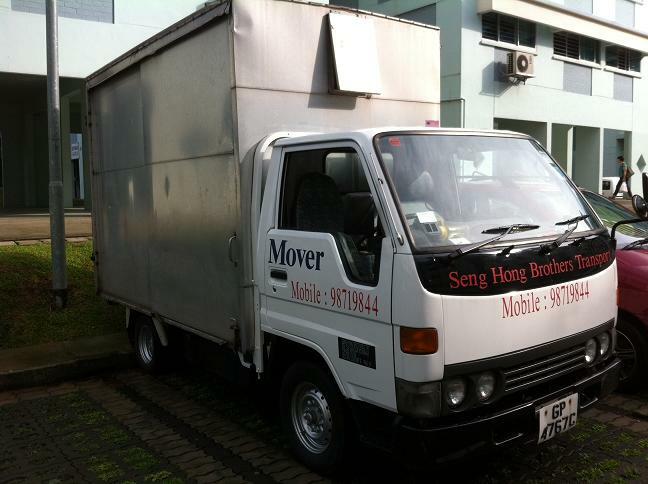 What motivated Seng Hong Brothers Transport to become the leader in House Mover was due to complexity faced with Singapore movers. Usually, moving should be a hassle free task for us but sometimes it fails due to movers taking no pride in their job. Thus, making sure that all of our moving professionals are trained with the required professionalism to deliver your job. Raising the bar to the next level for the service standards in Transportation sector. What made us successful today was due to the support given from all of our client. After all, without our clients we won’t have made our way up into as leaders for all moving matters.